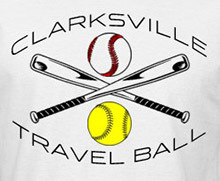 May 2016 Archives - Clarksville Sports Network - Clarksville Tennessee's most trusted source for sports, including Austin Peay State University. Salt Lake City, NV – Matt Olson batted home the Sounds first four runs in the game Monday afternoon from Smith’s Ballpark. 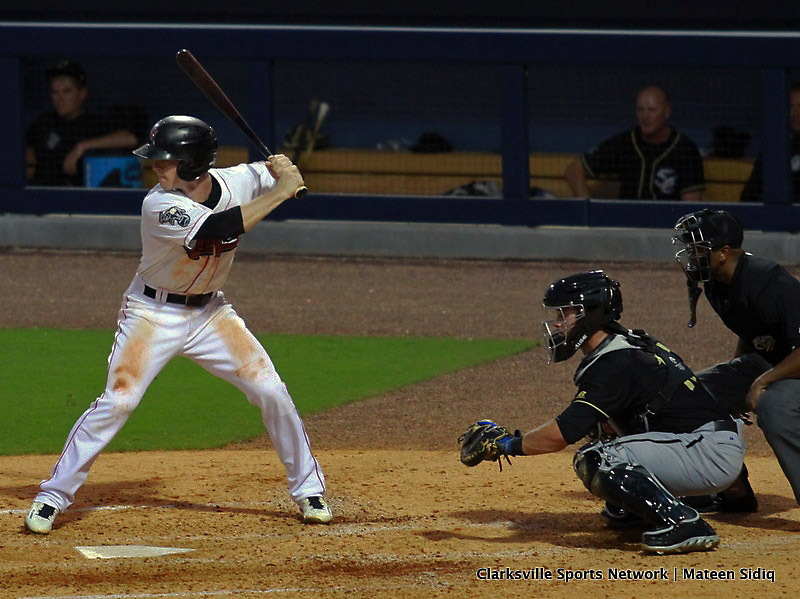 Olson launched a three-run homer in the fourth to lead the Sounds passed the Bees in an 8-3 win. Sounds starter Daniel Mengden pitched the Sounds 15th quality start in the month of May for the Sounds in Mengden’s third win as a Sound. Mengden allowed two runs for just the second time this season and his first with Nashville. The-right hander went 6.1 innings allowing three runs, two of which were earned, on six hits. 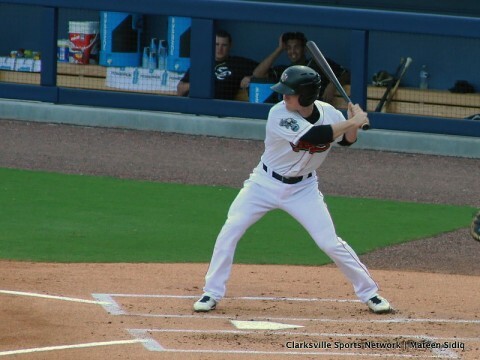 Nashville Sounds defeat Salt Lake Bees Monday for 8th straight win. Clarksville, TN – With Austin Peay State University’s baseball team elimination from the Ohio Valley Conference Championship Tournament this past Saturday the 2015-16 spring sports semester and overall athletic school year came to an end for the Governors. Although their third-place finish isn’t what the Govs wanted as they went into the tournament, their return to the post season, after falling just short of making the postseason the past two years, is a great starting point for the program and first-year head coach Travis Janssen. 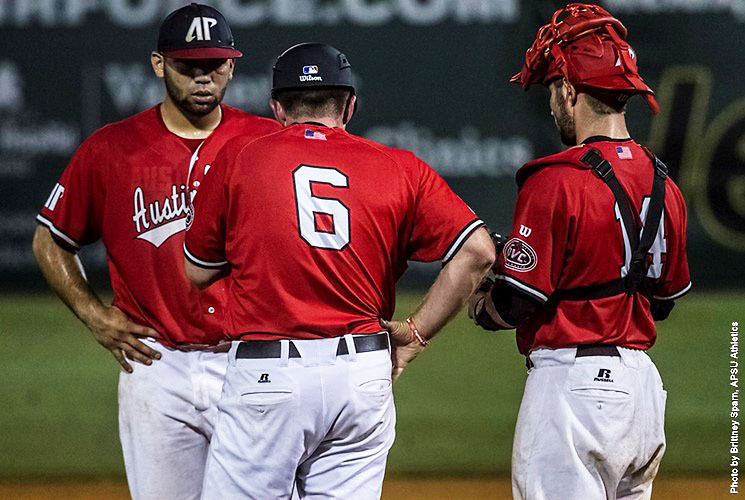 Salt Lake City, NV – A four-run fourth inning gave the Sounds a 4-2 lead and the Sounds never looked back in a 7-4 win Sunday night at Smith’s Ballpark. The Sounds picked up four runs in the fourth inning to take a 4-2 lead. Max Muncy tripled down the right field line to score Jaycob Brugman who reached on an error by the pitcher to lead off the fourth. Renato Nunez then followed suite and singled to right to score Muncy to tie the game at 2-2. Nunez then scored on an errant throw by Bees short stop Ryan Jackson to attempt to throw out Pinder to make it 3-2. 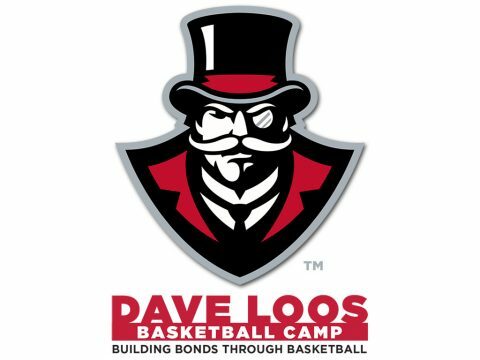 Nashville Sounds Have Won 14 Of Their Last 15 games. 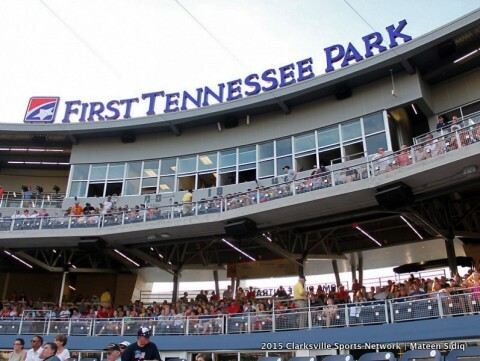 Nashville, TN – The Nashville Sounds Baseball Club begins a four-game homestand on Tuesday, May 31st when they welcome the Triple-A affiliate of the Texas Rangers, the Round Rock Express, to First Tennessee Park. 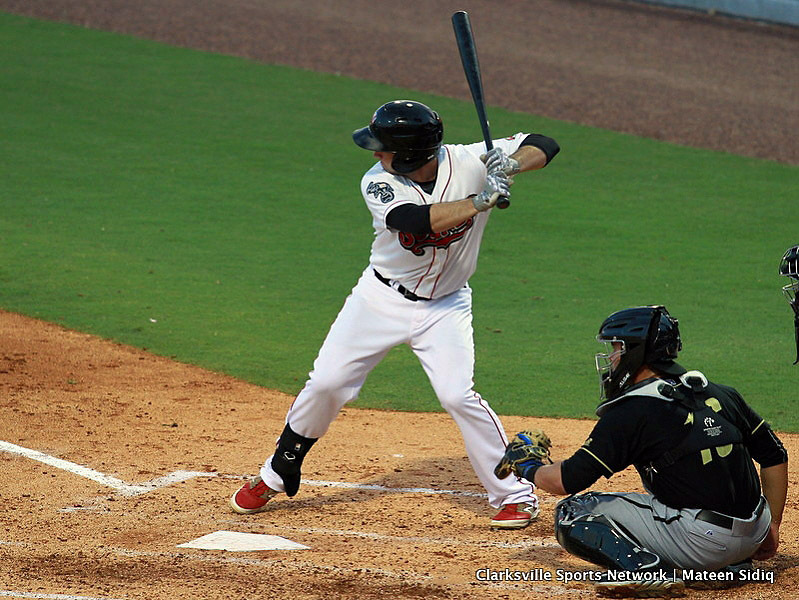 Going into play today, the Sounds hold a 1 ½ game lead over the Express for first place in the American South Division. 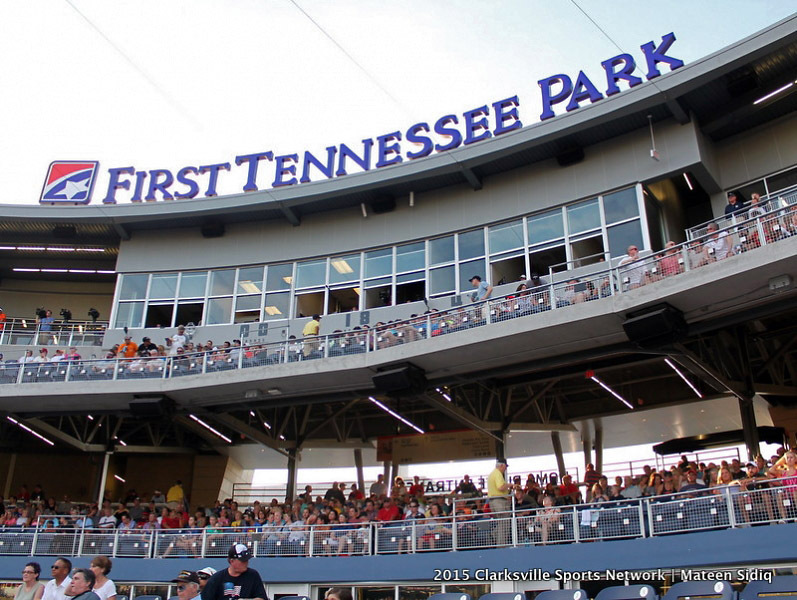 Nashville Sounds take on Round Rock Express Tuesday night at First Tennessee Park. 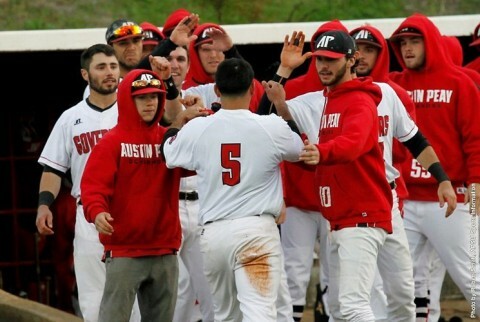 Jackson, TN – The improbable became the impossible as midnight struck on the Austin Peay State University baseball season, Saturday night, in an Ohio Valley Conference tourney elimination game at the Ballpark at Jackson. 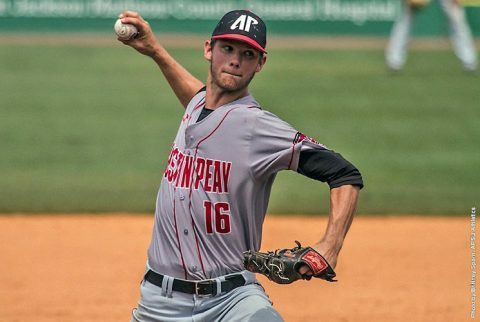 After finishing a game at 2:48am, Thursday, and playing a 4-hour, 44-minute dramatic 13-inning game earlier Saturday, the physically-taxed Govs ran out of magic and pitching late against No. 1 seed Southeast Missouri, falling 10-4. Salt Lake City, NV – Joey Wendle finishes a double away from the cycle and the Sounds get three home runs including a grand slam by Wendle to defeat the Bees 12-6 at Smith’s Ballpark Saturday night. 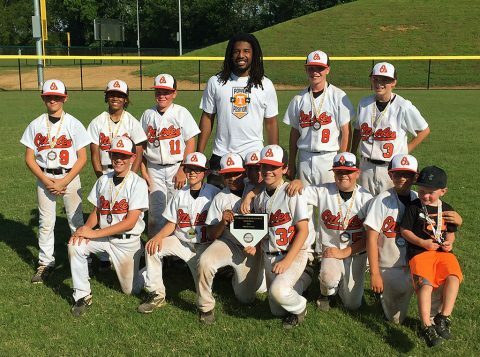 Wendle finished 3-for-5 with a single, triple and a grand slam home run and had two opportunities in the seventh and ninth inning to get the elusive double but was unsuccessful. Salt Lake took the early 2-0 lead with a Erik Kratz’s two-run double in the bottom of the second inning plating Rey Navarro and Kyle Kubitza. The Bees added another run later in the inning on a RBI ground out by Ryan Jackson scoring Kratz to take a 3-0 lead after two innings. Nashville Sounds rout Salt Lake Bees 12-6 Saturday night. Jacksonville, TN – Ridge Smith and Clayton Smithson slashed run-producing 13th-inning doubles while senior closer Jared Carkuff threw 6.2 innings of relief as Austin Peay State University survived against Belmont, 7-4, Saturday afternoon, in a marathon Ohio Valley Conference baseball tourney elimination game at the Ballpark at Jackson.